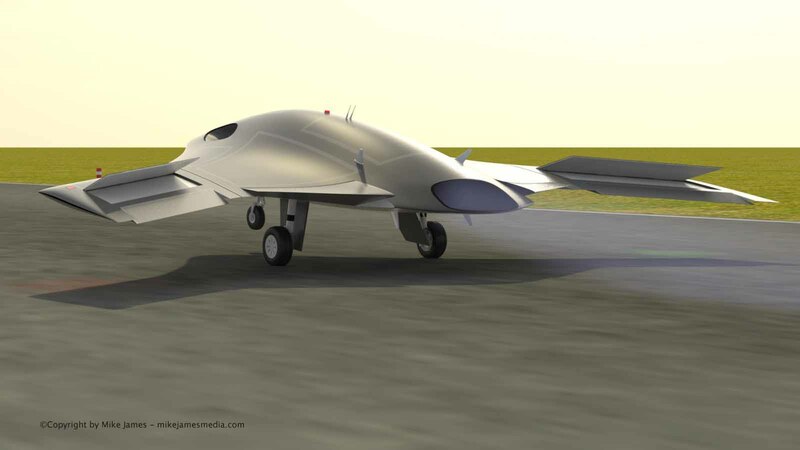 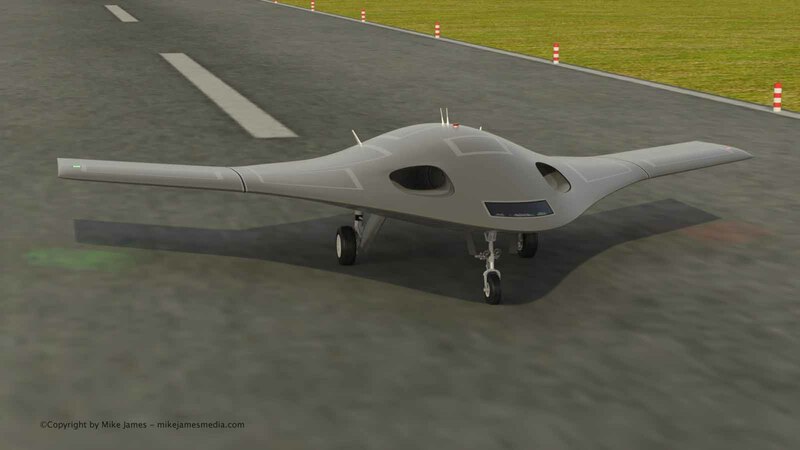 First, I decided to model Northrop-Grumman's new "X-47B" which is their new UCAV. 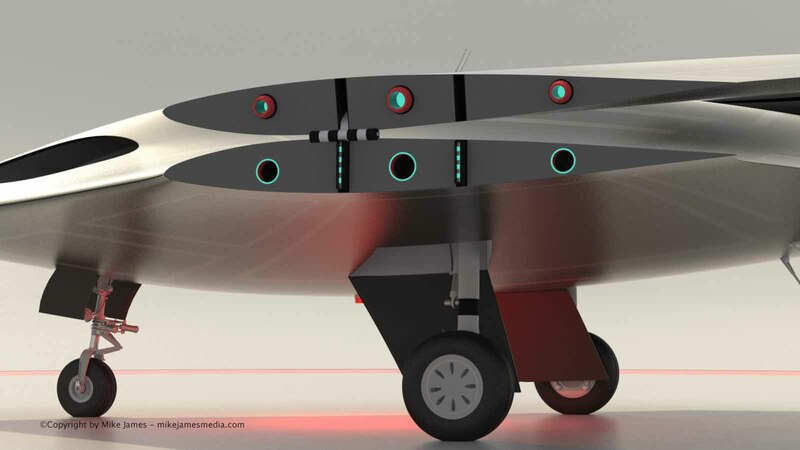 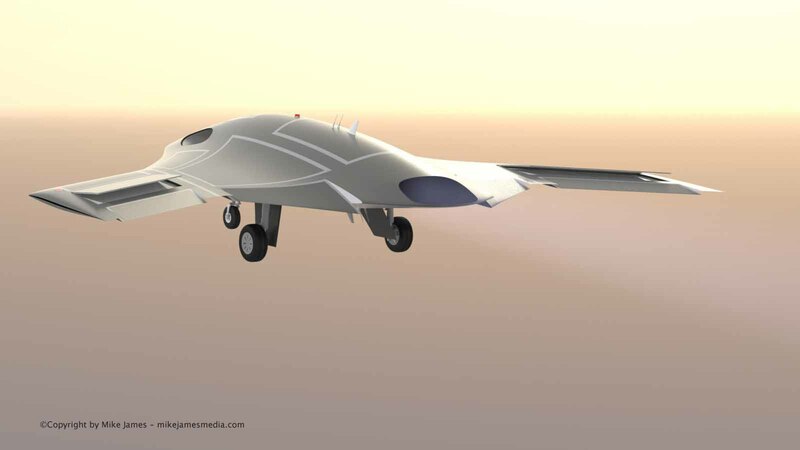 (Unmanned Combat Aerial Vehicle) Early in the process, I realized I didn't have enough documentation to do the details on the bottom of that aircraft with any degree of accuracy, so I decided to wait. 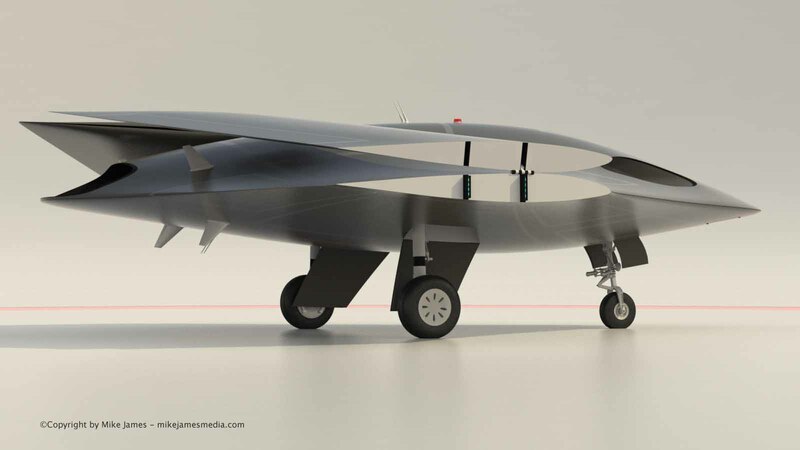 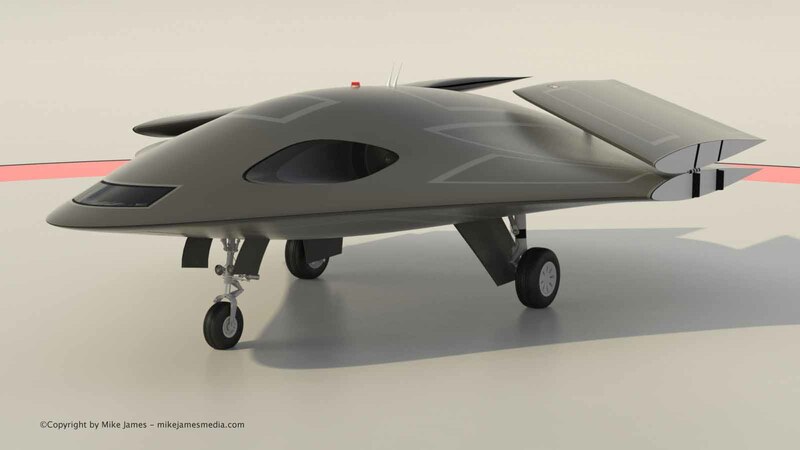 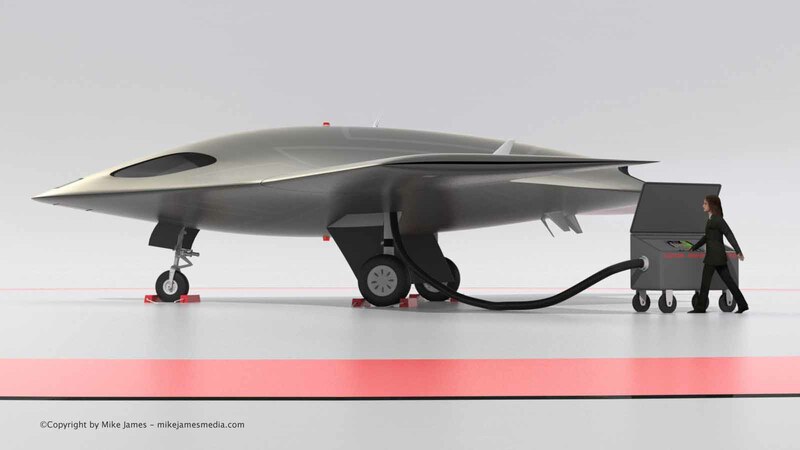 At the same time, it occurred to me, because of the current political debates going on in regard to both guns and "drones" in general, that it might be a good time to exercise my right to (digitally) "bear arms", and create a private, civilian UCAV. 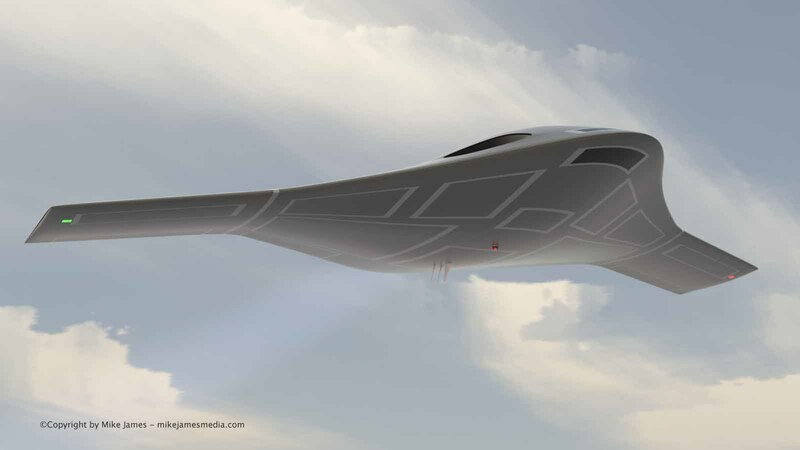 So, here's my take on that idea, using the same general (stealthy) planform that many of these things use, but with a few of my own preferences thrown in. 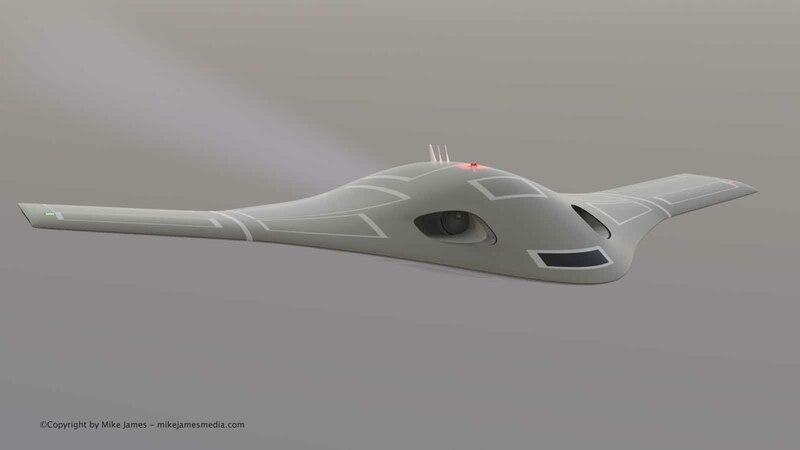 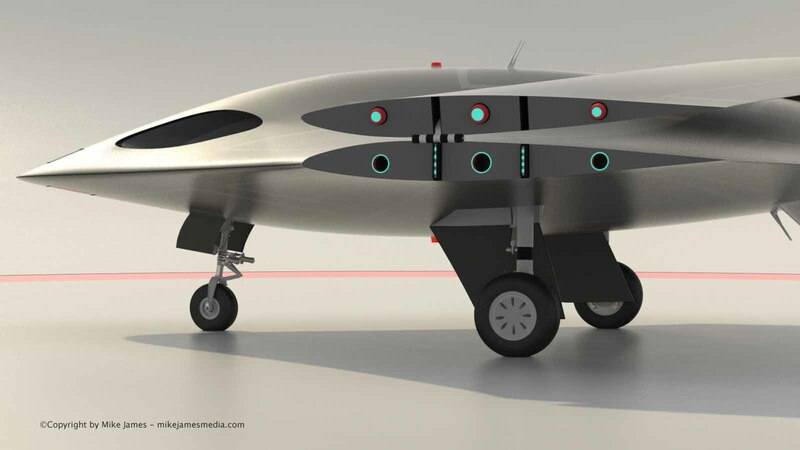 So far, the animated features include all the control surfaces, steerable and retractable landing gear, lighting system, and an animated jet exhaust. 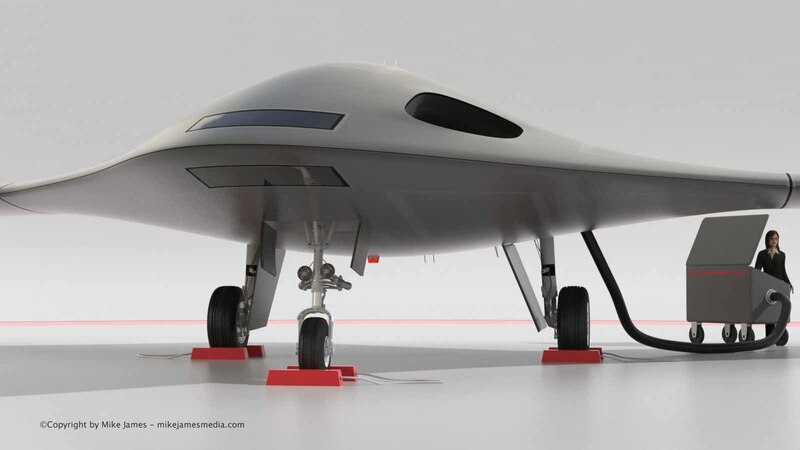 Two other features (not shown here) are some engine maintenance/removal doors in the bottom of the aircraft, and a folding-wing feature, as on the X-47B, so this can be stored in a (large) garage.